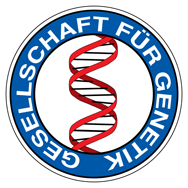 the German magazine for biosciences is also the organ of the German Genetics Society. In it you find, besides news, prizes, scientific articles, Specials about techniques, a journal club and the section, careers, heads & concepts, the society pages of the GfG with meeting announcements, reports about the society's activities and much more. 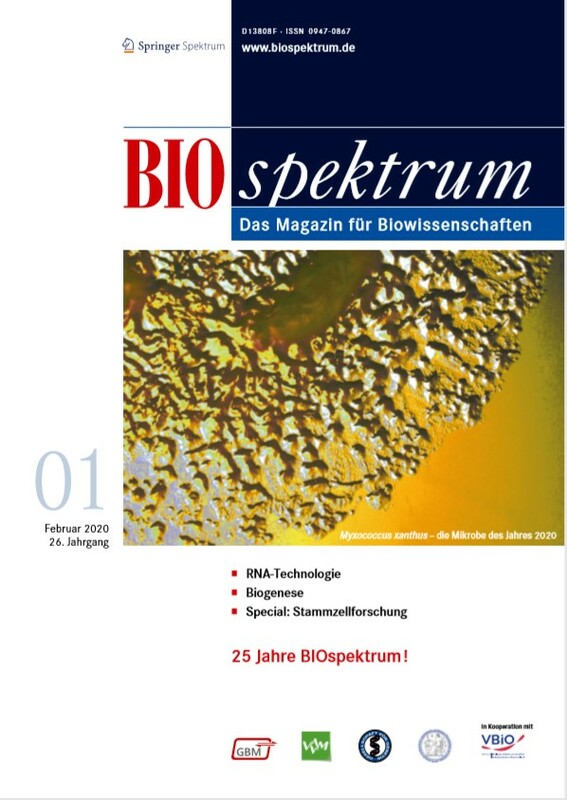 All members of the German Genetics Society have access to the complete content of BIOspektrum under www.biospektrum.de. Immediately after publication oft he print version you can download all articles as pdf-documents for personal use. The username for login is the abbreviation of you first name and your full surname separated by a do; in that context please notice that umlaute must be written complete and that ß as ss (e.g. Heinz Müller will be h.mueller). The password is a combination of gfg and your membership number with a minus inbetween (e.g. gfg-123456).